Home » Archive by Category "WordPress Tutorials"
Here you will get everything you need to know to get started using WordPress. Post like – How-to, Customization, Security, Add multiple functionalities and much more. Everything that a developer and a beginner can do with WordPress CMS. 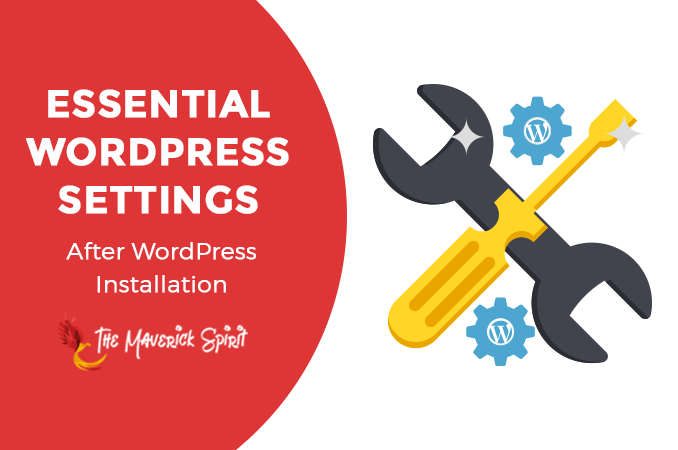 I am sure that you have noticed a lot of things going on recently in the WordPress community! 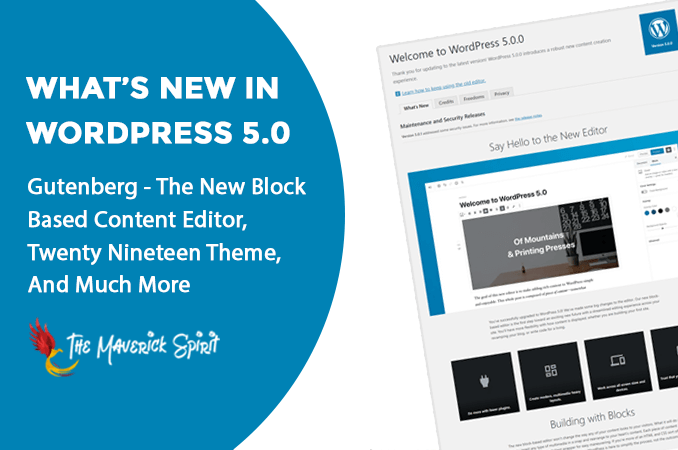 Well, it is regarding WordPress 5.0 release along with the new block-based content editor, Gutenberg. WordPress 5.0 has introduced some big upgrades this year. 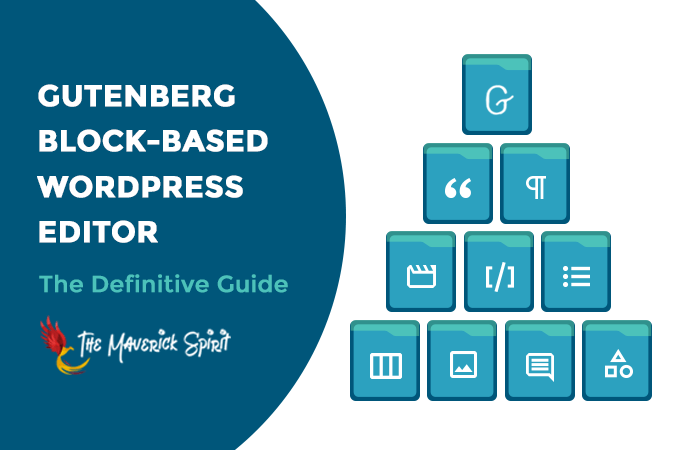 In addition to it, Gutenberg is considered as the first step towards the future! 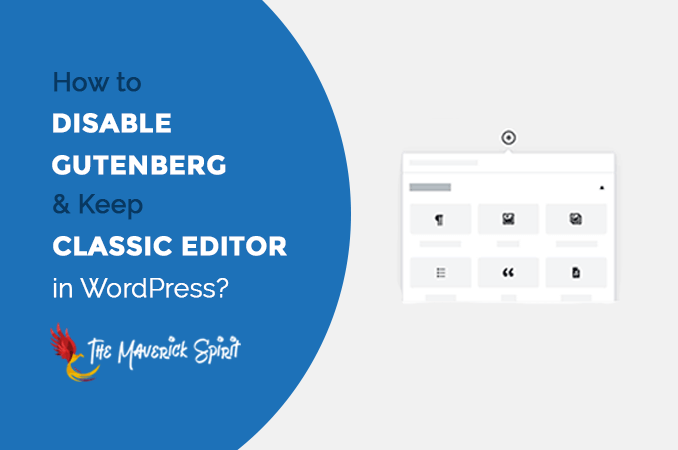 But before we move ahead and dive into the deep knowledge about Gutenberg WordPress Editor. 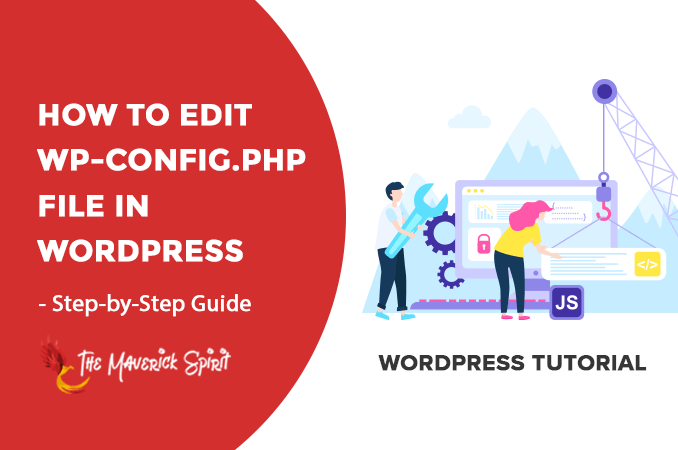 How to Edit wp-config.php File in WordPress?